It was designed by architect Julia Morgan between 1919 and 1947 for newspaper magnate William Randolph Hearst. 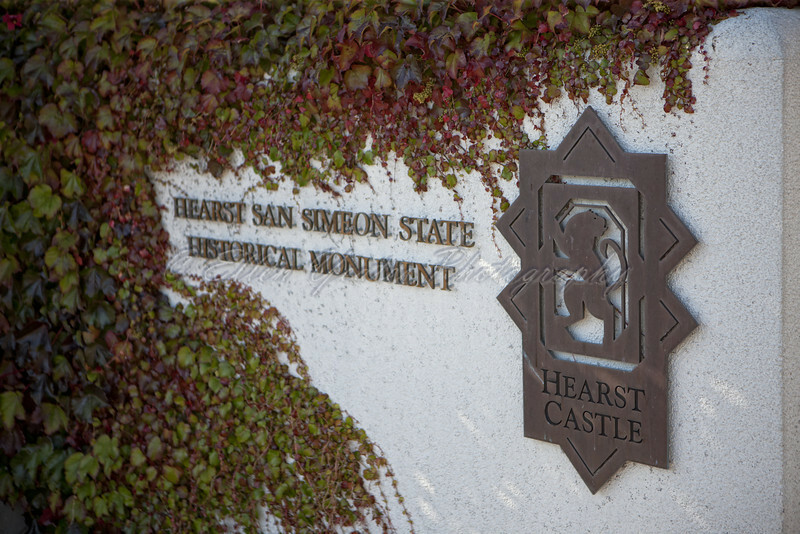 Hearst Corporation donated the property to the state of California. It considerable collection of art and antiques, is open for public tours. Despite its location far from any urban center, the site attracts roughly one million visitors per year.